Are you looking for a convenient and more affordable way of sending money from Thailand to the Philippines. 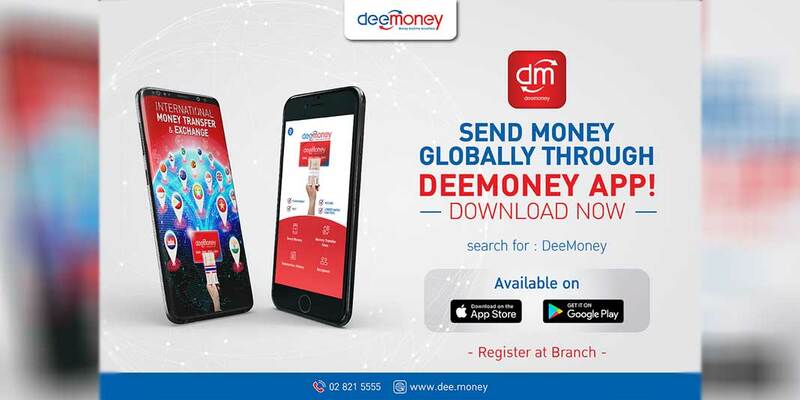 DeeMoney has the answer for you! 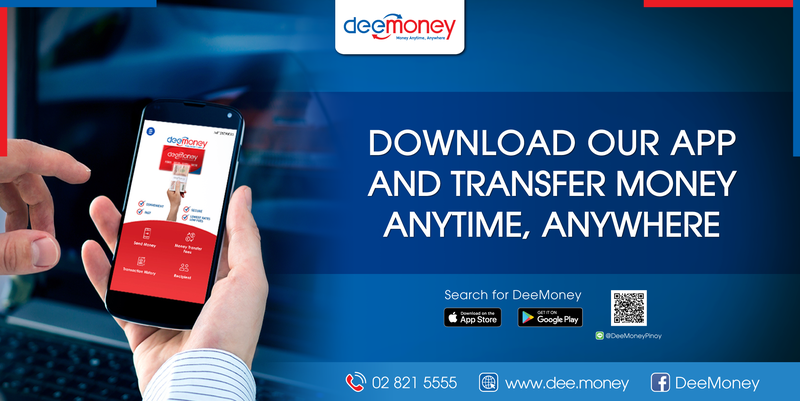 With DeeMoney, you can send money to your loved ones (either directly to a bank or any remittance center) in the Philippines by using only your mobile phone anytime. Here’s how you can do it. 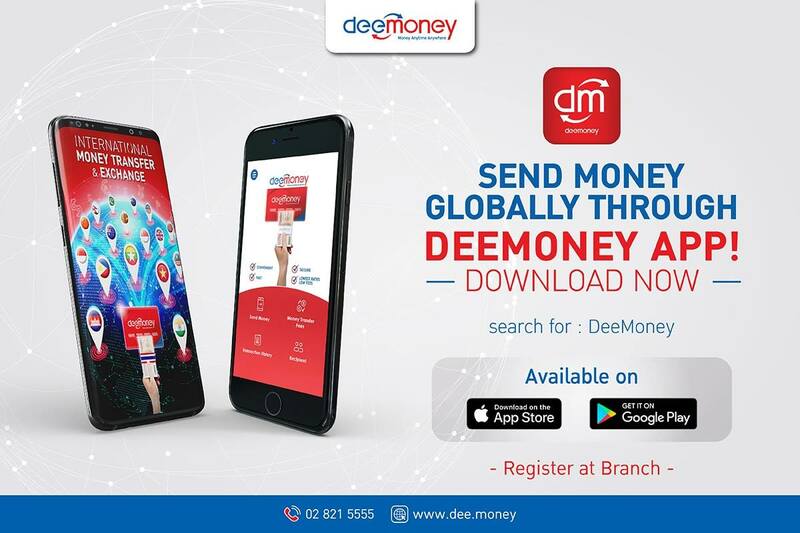 Register at the nearest DeeMoney branch (or fill-up DeeMoney inquiry form and let our team assist you). To register, just bring one (1) valid identification card (ID) like passport. Registration is free! 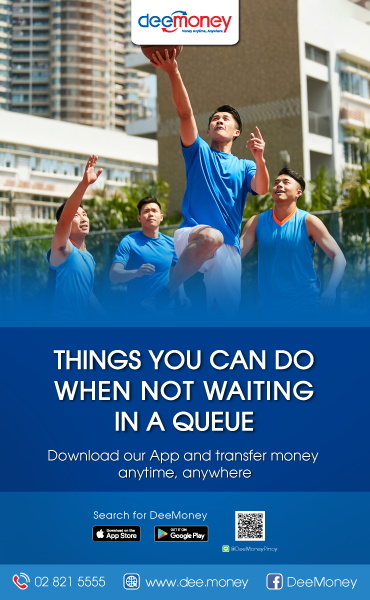 Start sending money! 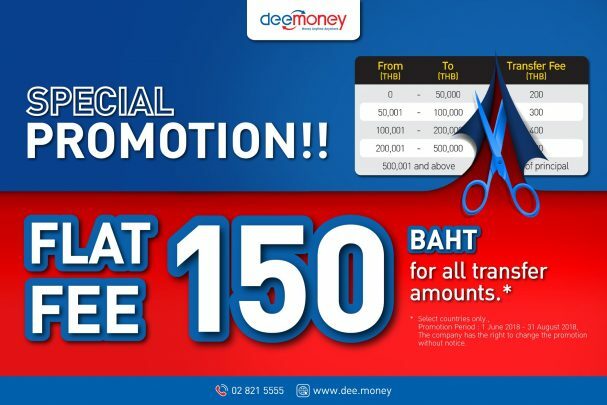 Transaction fee is only 150 baht. 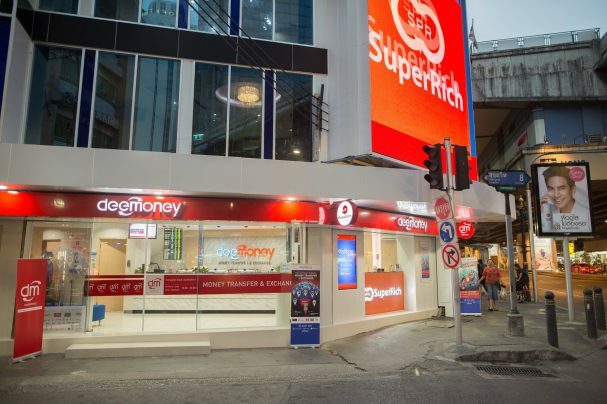 Limit transaction per day is 800,000 THB baht. 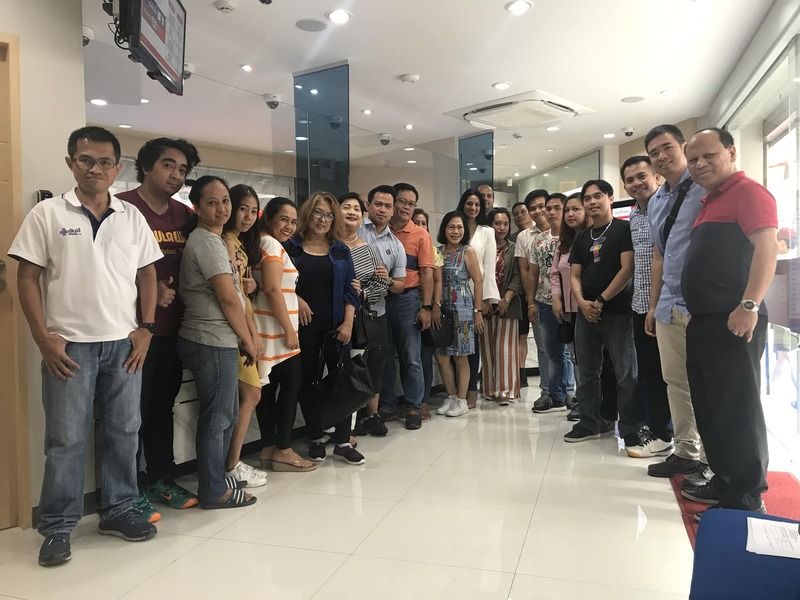 You can send money directly to your bank (187 banks all over the Philippines) or to any money transfer remittance center like pawn shops. 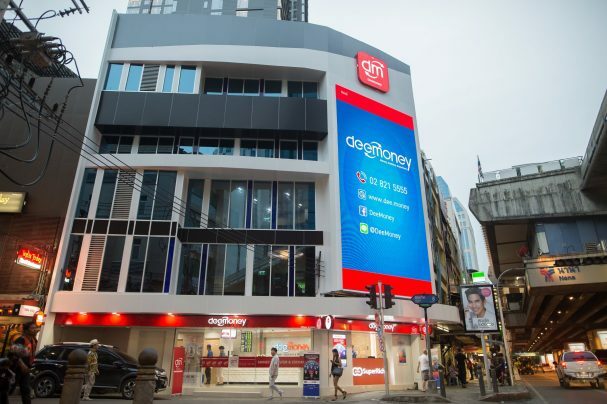 DeeMoney is a part of SawasdeeShop, an NBTC (National Broadcasting and Telecommunications Commission) licensed tier-two telecom provider and BOT (Bank of Thailand) licensed international money transfer and money exchange service provider. DeeMoney is also in partnership with PinoyThaiyo, the longest-running Filipino online magazine in Thailand.